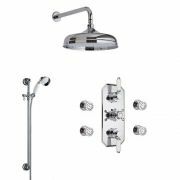 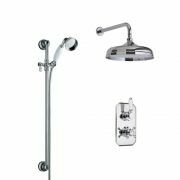 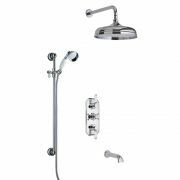 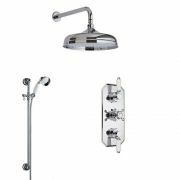 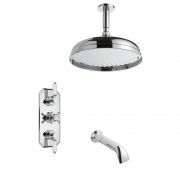 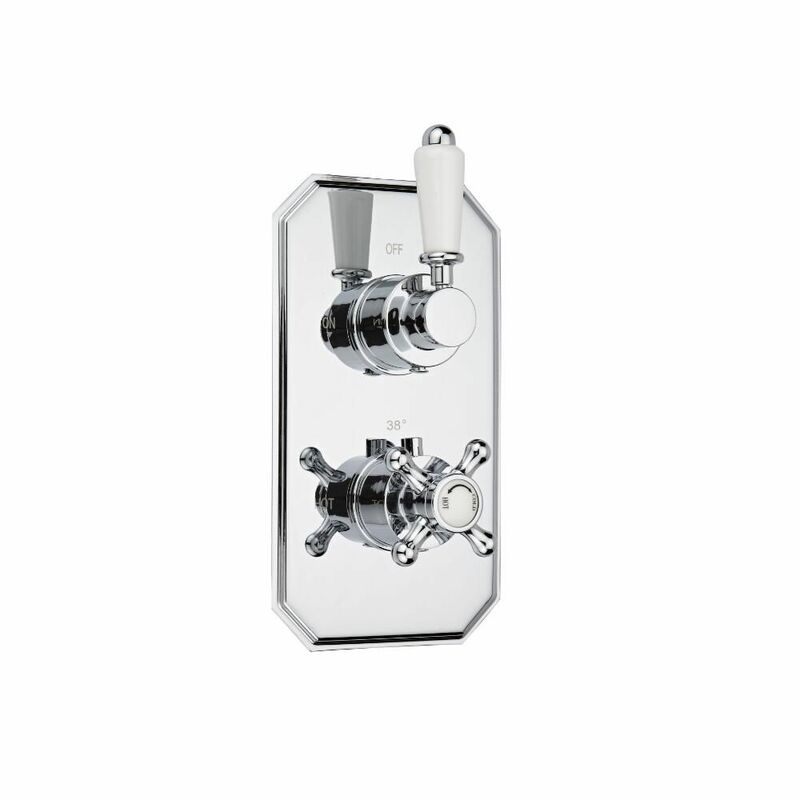 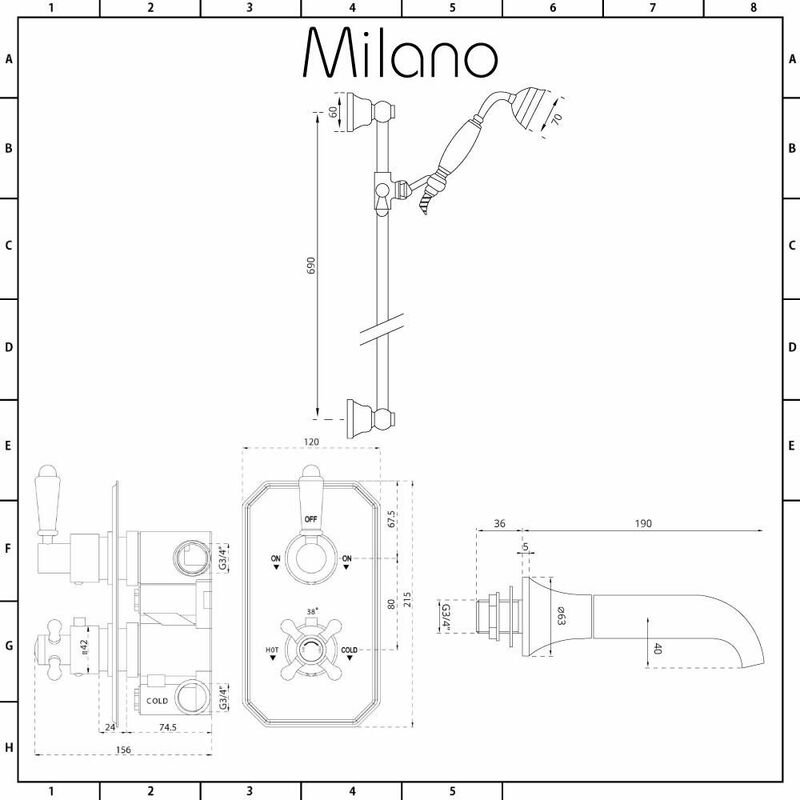 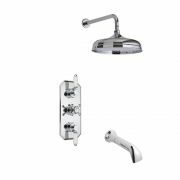 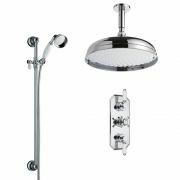 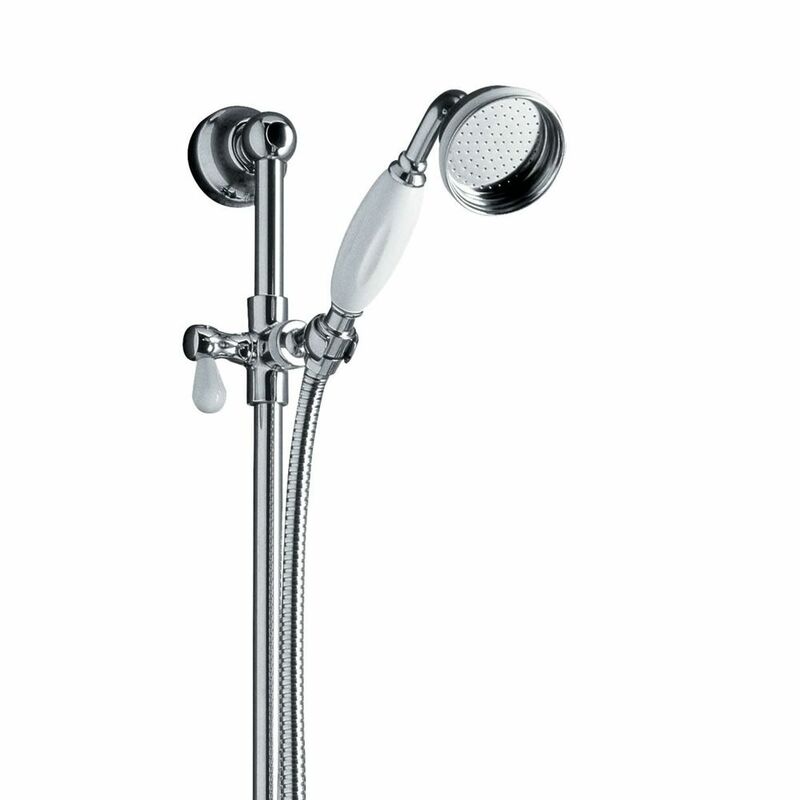 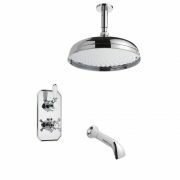 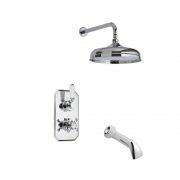 Give your bathroom an upgrade and create a stunning traditional look with the Milano twin thermostatic shower valve, slide rail kit and bath spout. The slide rail kit includes the shower handset and hose. 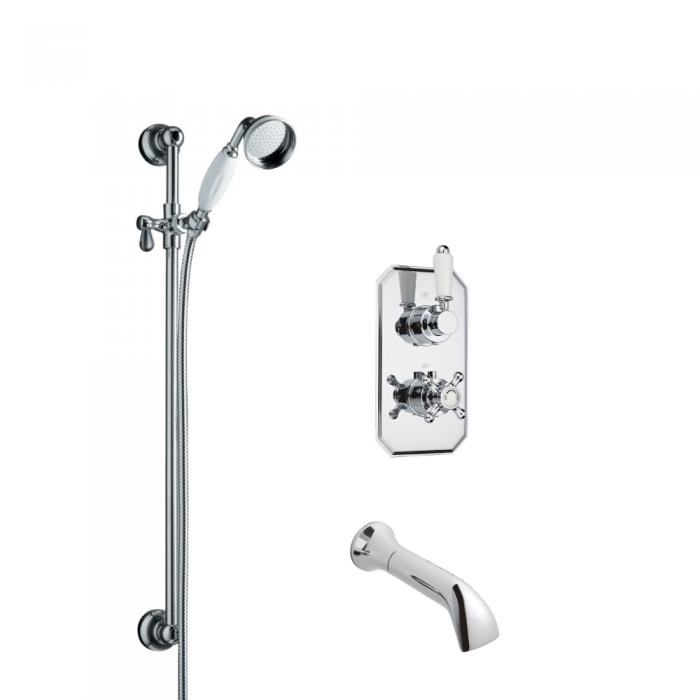 The handset can easily be adjusted to the desired height and removed from the bracket so you can rinse and clean around your enclosure with ease.